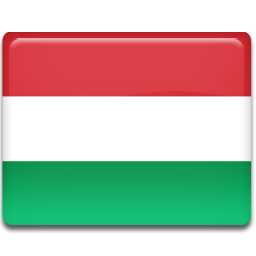 IATEFL-Hungary, in cooperation with the Regional English Language Office (RELO) for Central and Southeastern Europe, is proud to announce an exciting Learnathon event. The goal of the project is to promote the development of innovative mobile application promoting English language learning through a focus on global issues. Congratulations to the team who will now have their application developed! 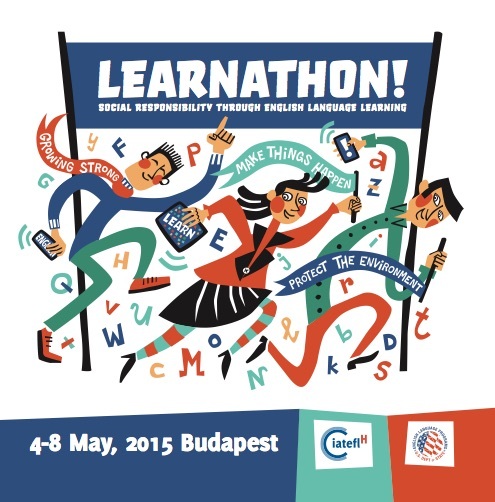 For long days between May 4 and 8, 2015 in Budapest, teams participate in workshops on computer-assisted language learning, app development, social responsibility, and entrepreneurship, and will collaboratively develop the plan for an app. By the end of the week, each team will be expected to have completed their plan for an English language learning app that raises awareness of a global, social or environmental issue, which they will present to a panel of judges comprised of professionals from a range of relevant disciplines. 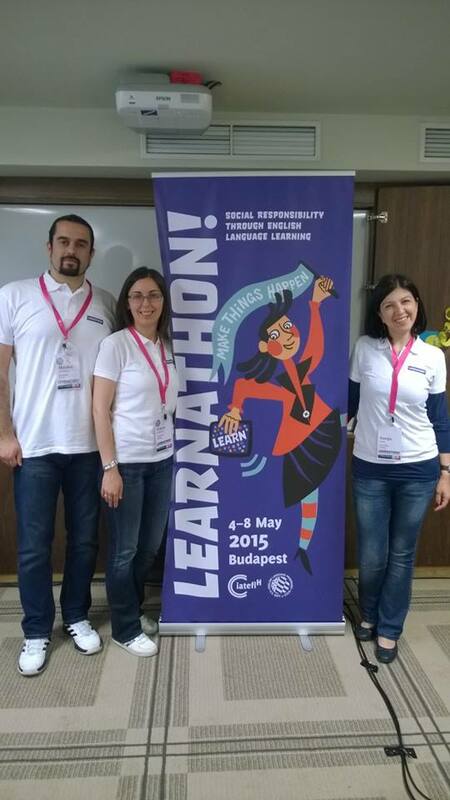 Vote live for the best app idea developed during the RELO / IATEFL-Hungary Social Responsibility through English Language Learning Mobile App Learnathon. On Friday, May 8, teams from 15 countries will present their app proposals to a jury of IT, language education, global issues, and entrepreneurship professionals. Streaming and voting starts at 2pm CET. 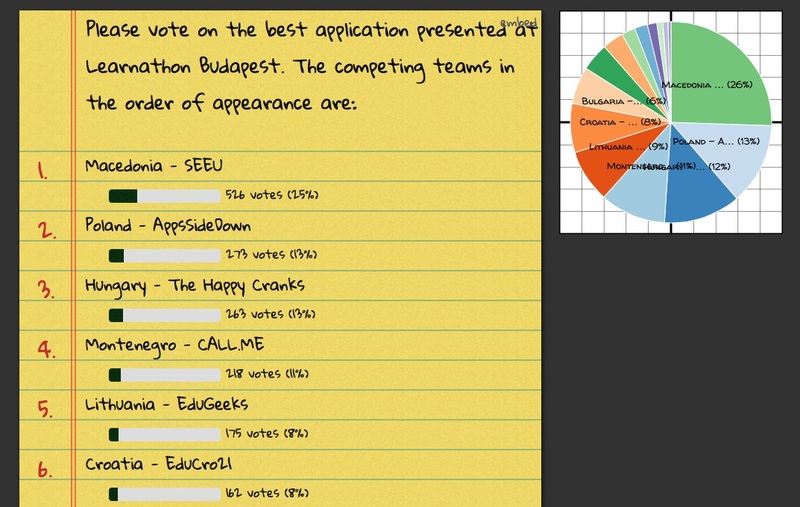 Watch the teams pitch their proposals live and vote for your favorite app! Tallied votes will be considered by the jury as it deliberates its selection of the top winners. Teams submitted an application by 7 APRIL 2015 midnight CET. 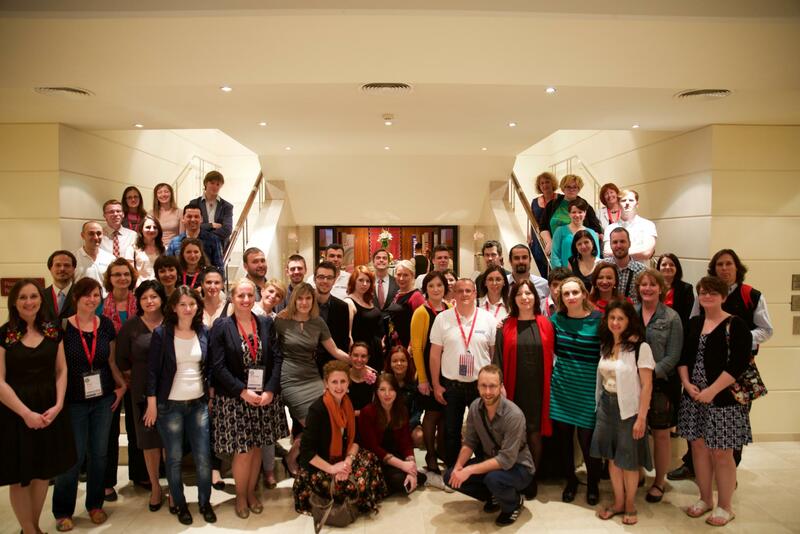 Only one team from each of the 17 designated countries was chosen by the selection board comprised of IATEFL-Hungary and RELO. All travel and program costs for teams selected for participation were covered by the event organizers.